On average there are 100,000 strands of hair on a person's head. Hair grows at a rate of about 15cm a year and each hair lasts up to 6 years before it falls out. If two sisters have 222,222 strands of hair together, and one has 20% more hair than the other, what is correct? They both have a number of hairs that is below average. 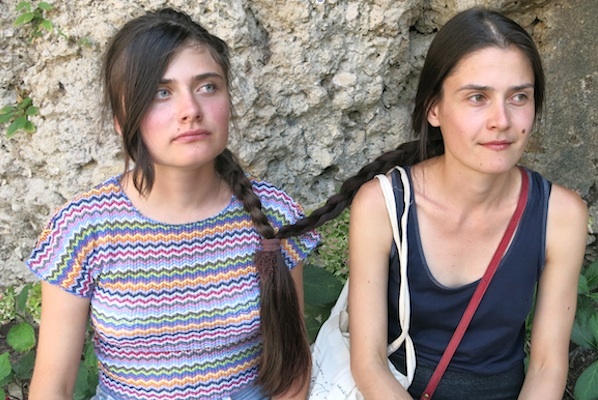 Only one of the sisters has a number of hairs that is above average. They both have a number of hairs that is above average.